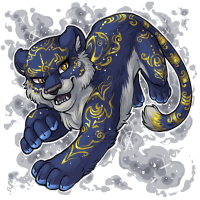 Sekhmet the Galactic Tigrean has won the Pet Spotlight! Congrats! Love the name too!